Is there a way to test out your themes before I buy? Novice Novice tutorials require no prior knowledge of any specific web programming language. Yes there is. 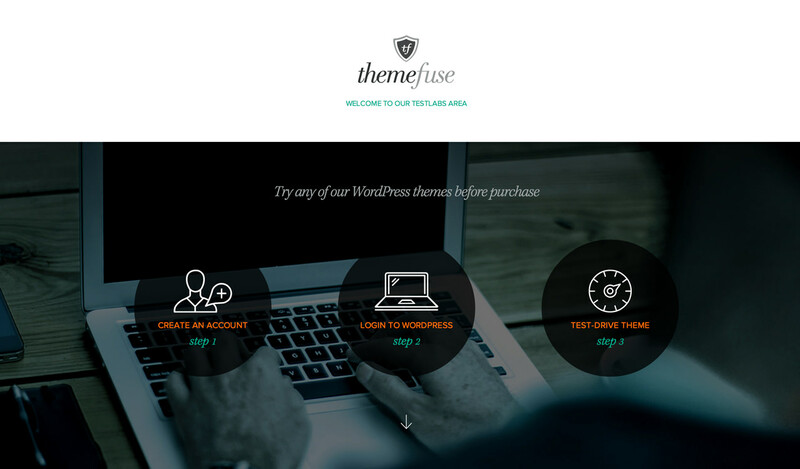 We’ve created a cool feature called ThemeFuse Test Labs where you could test any of our themes for 2 days for free. What you need to do to get started is to access our Test Labs. We require your email address in order to send you the login credentials for your newly created account. The Test Labs account is different from the ThemeFuse account. We delete all the test accounts every two weeks. 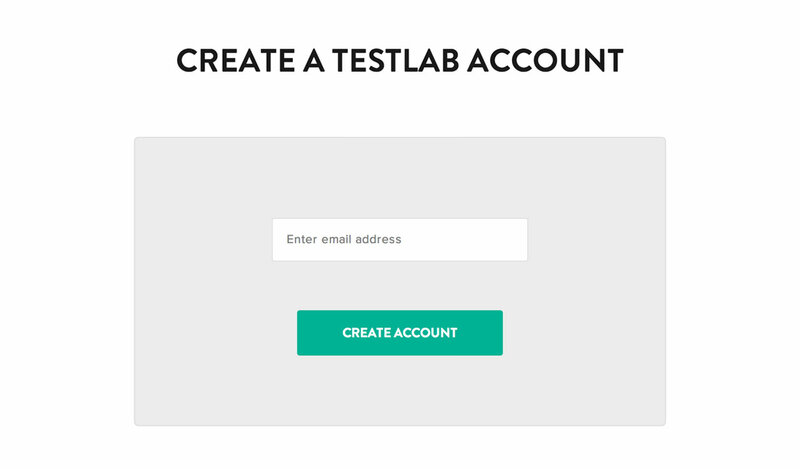 Please don't create your website on a Test Labs account.